The total value of a 47.2% interest in the Latvian national airline airBaltic, which belongs to Scandinavian Airlines and may be sold by SAS, could be LVL 30 million to LVL 50 million, the newspaper Dienas Bizness reported on Friday. Recently, SAS announced that it intends to sell its stake in airBaltic. 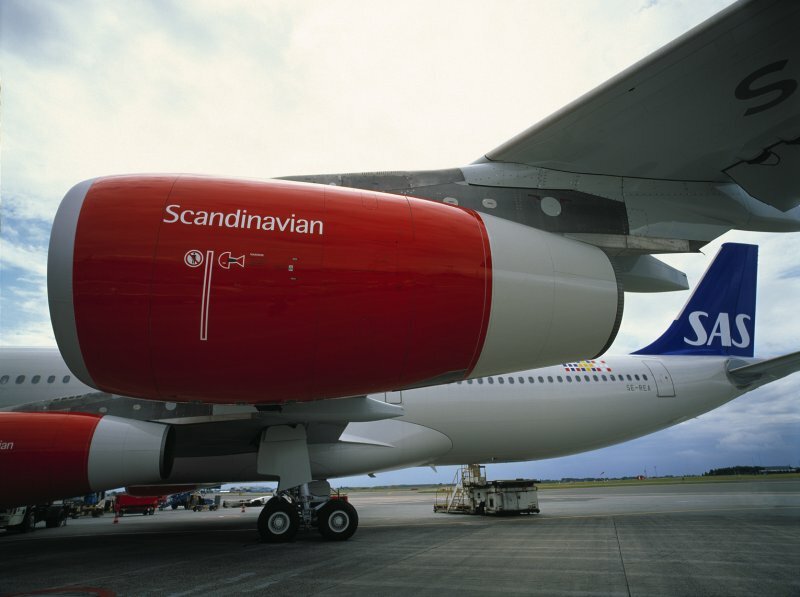 SAS representative Michael Lindberg acknowledged that SAS was planning to sell its airBaltic shares. The decision of SAS was influenced by the fact that the government of Latvia declined offers for privatization of airBaltic. airBaltic CEO Bertolt Flick told LETA that the announcement of SAS regarding the sale of its airBaltic shares will not change the growth and development strategy of airBaltic. As reported, SAS has on several occasions inquired about privatization of the state-owned majority interest in airBaltic.